​​Windows get dirty over time and the longer windows stay dirty, the harder they are to clean! Dirty windows also increases the likelihood of irreparable damage due to etching of the glass and frames. 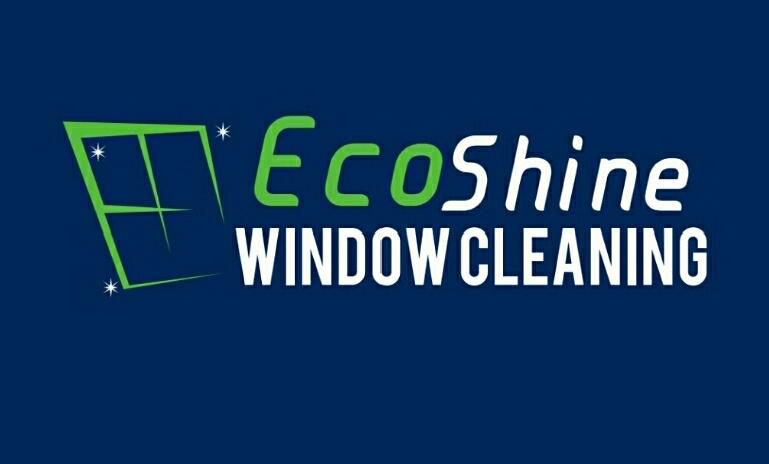 Having your windows professionally cleaned is an investment, not an expense. Over time it will cost you less - and you will have the added luxury of enjoying a sparkling clean house. Besides, whenever company comes over to visit, the first thing they usually always notice are your windows. Dirty windows give the impression that your home isn't maintained very well. 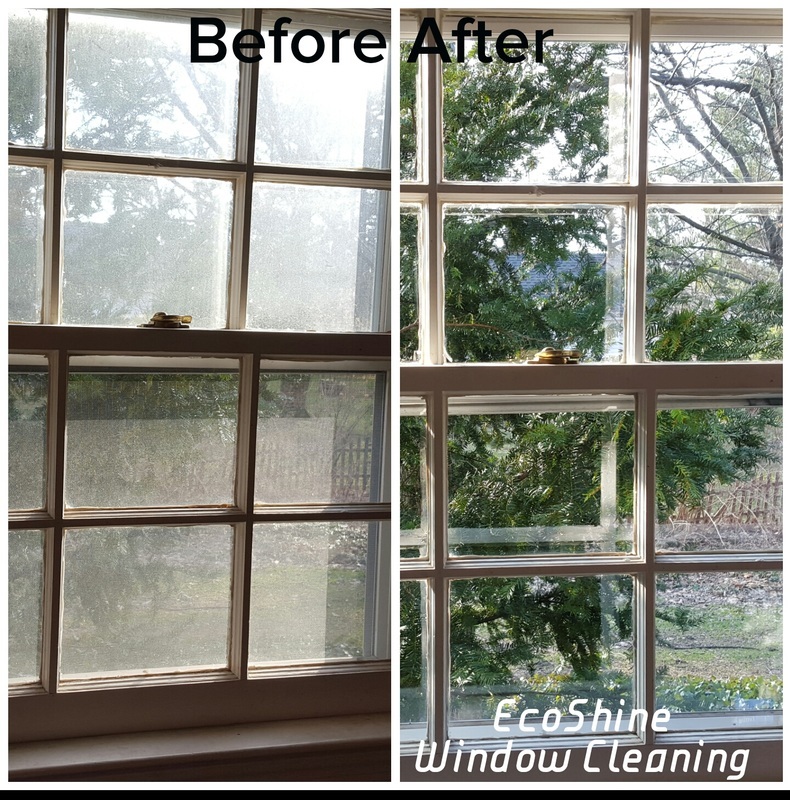 Most over-the-counter glass cleaners claim its product will give your windows a streak free shine, but this is not true of most commercially available window cleaning products. Most of the time, what you are left with are windows that have very noticeable streaks that detract from the overall appeal of the home, not to mention, the possibility of significant scratching due to the abrasiveness of most cloths and paper towels used on glass windows. Hiring a professional window cleaning company will never leave these annoying streaks, nor will the windows appear scratched. Instead, your windows will look as if they're open. Most people don't realize that over time, dirty windows can be pretty damaging. Glass is a porous substance. Without proper cleaning, airborne pollutants can easily penetrate the surface, causing a transparent, dirty look. Without maintenance, your windows may become permanently damaged. Once significantly damaged, your windows will need to be replaced. Also, moisture collects in the winter on the surface of the window as condensation. This moisture plus low sunlight and lack of air motion makes your windows a prime breeding ground for mold! Professional window cleaning will prevent further damage caused by these issues, which can save you a ton of money in the long run. Many people only clean the inside of their windows but fail to clean the outside, due to the fact that outside window cleaning is time intensive and often difficult and/or dangerous to do. As mentioned previously, failure to adequately clean the windows on a consistent basis can result in much costly damage, which is all the more reason to get your windows professionally cleaned. 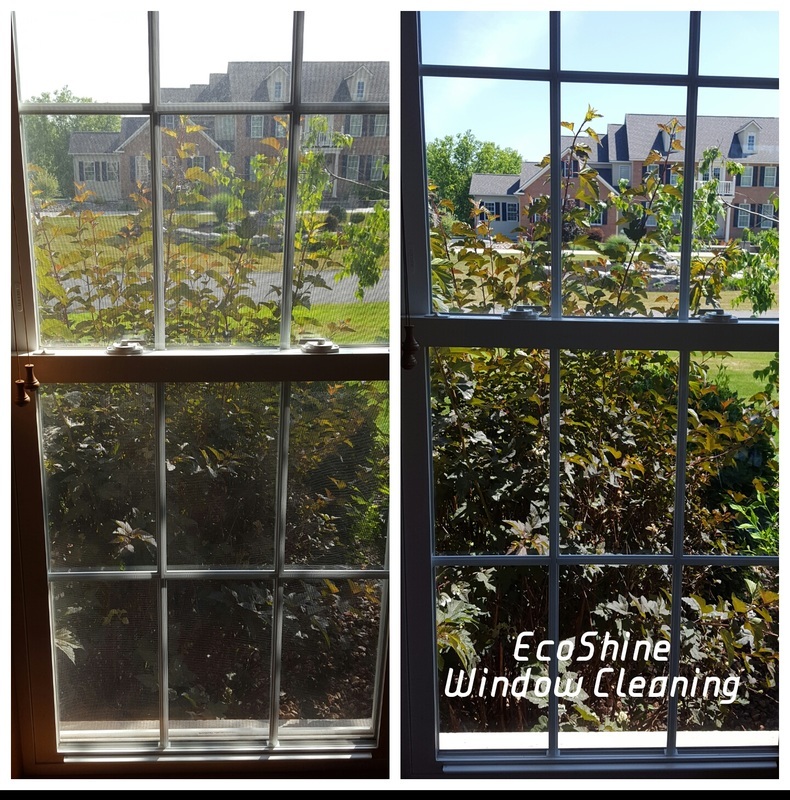 will take care of both the inside and outside of your windows, ensuring that your windows are clean and sparkling looking than ever before. Most of us don't actually have the time to thoroughly clean our windows so that they stay clean for a long period of time. As a result, we end up spending a lot more in time and money using these cleaning supplies over the course of the year than you would by hiring someone to professionally clean the windows properly. 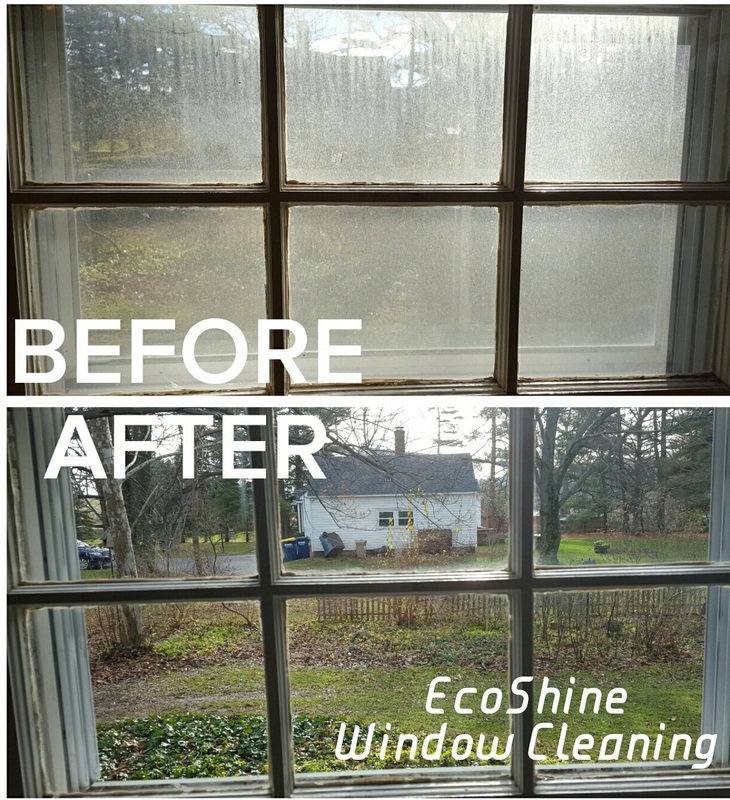 It's a whole lot easier, less time consuming and less costly to get your windows professionally cleaned, as you'll save money on cleaning supplies and be able to focus on other things rather than your windows. This is probably one of the best reasons for hiring professionals to professionally clean your windows.